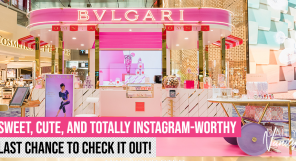 South Korea is beauty-obsessed and they are unabashed about it. From their notorious 10-step skincare routine to regular use of facial masks, the Koreans know their stuff when it comes to caring for their skin, and we got to admit that it pays off. Just look at how they’re known for their flawless complexions! 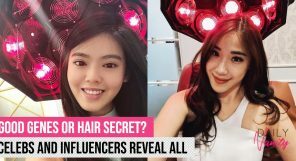 Their high standards for beauty and nifty skincare tips and tricks have us hooked as well – and we know you’ve also been following Korean skincare secrets religiously. 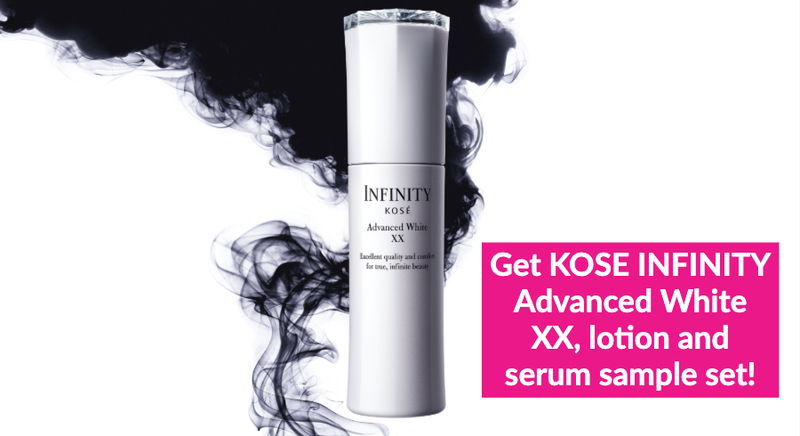 Come in closer now, because we are about to let you in on the Korean skincare secrets that are so well-guarded that we bet you’ve not heard about them prior to this article. What did your mum and grandmas teach you as a child? Perhaps that you have to study hard in order to secure a good job in the future, or that you shouldn’t have any leftovers on your plate if you want to find a good-looking partner. Korean mothers and grandmothers are well-known for imparting skincare wisdom to children from a young age. 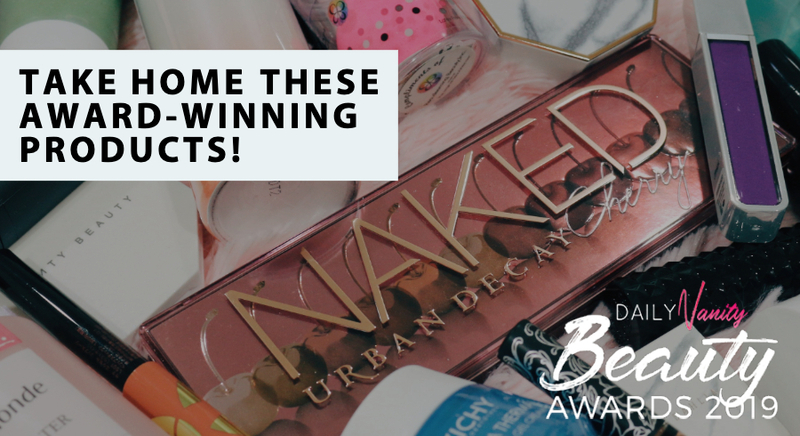 One of the top philosophies that most people grow up knowing: Skin first, makeup second. 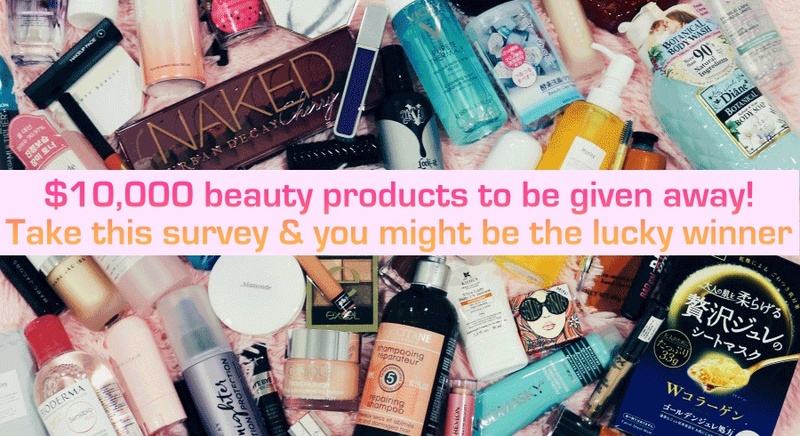 What this means is that you should always make skincare the number one priority in your beauty routine. 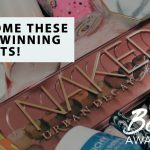 Good skin is important and doesn’t just help you use less makeup, but will also help you look better in makeup. Another skincare tip that Korean grandmothers are known to swear by: exfoliating with a washcloth. Instead of using a scrub, elderly Korean women use a washcloth to massage their faces in an upward, circular motion. This method doesn’t just help to gently exfoliate skin, it also improves blood circulation! It’s no secret that aesthetic procedures are commonly sought after in Korea and parents are known to give their children with plastic surgery as graduation gifts. 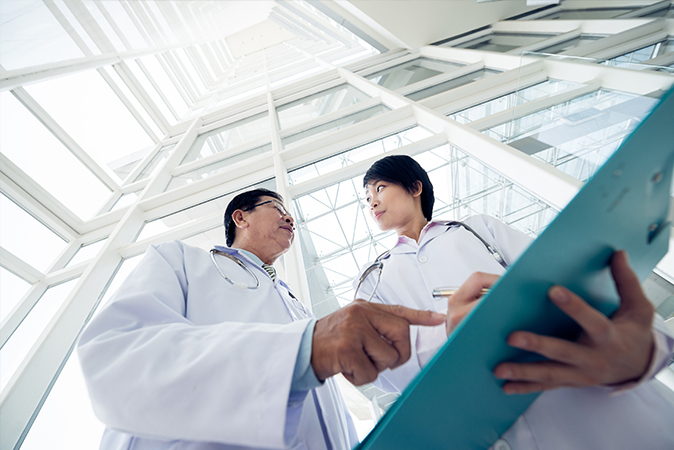 What you may not know is that aesthetic clinics are well-respected in Korea as an authority in all things related to beauty. Korean aesthetic doctors are known to be trained in understanding everything from latest beauty trends, the science of golden ratio in face, and new skincare ingredients and methods that improve complexions. This is why Korean women visit aesthetic doctors for professional skincare solutions even if they’re not intending to go through any surgery. Best in class private aesthetic and dermatological clinics are known to also formulate professional skincare products for the more demanding clientele who are looking beyond off-the-shelves solutions for the masses. One of these pioneering institutions is AHC, which began as a high-end aesthetic clinic, but has since launch a series of skincare products that are wildly popular in Korea. Ambassadors Yeon-Seo Oh and Anne Hathaway are huge fans of the brand. You may have heard of the 3-second rule: that it’s okay to eat food that has been dropped on the ground, if you manage to pick it up within three seconds. This has nothing to do with that. 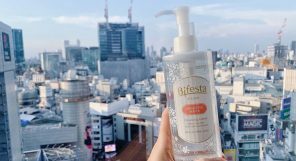 Korean women recognise that the golden hour to do your nightly skincare routine will be right after a hot shower, when your skin is most receptive to absorbing every bit of skincare goodness from your products. The 10-second rule means that you should start applying your skincare products 10 seconds after you’ve had your shower. This Korean skincare secret is what helps give products extra mileage, by absorbing faster and more deeply into skin, and to lock in moisture in your skin. Drench a cotton pad with either toner or essence, and dab it gently all over your skin. Right before everything is absorbed, when your skin is still slightly moist, pour the same product onto your palms and pat it onto your entire face. Repeat this final step for another five times. 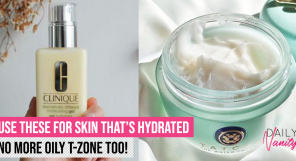 This layering method, known as the “7-skin method” helps hydrate your skin deeply. Just take note to avoid products that have alcohol content lest your skin gets irritated and dry. 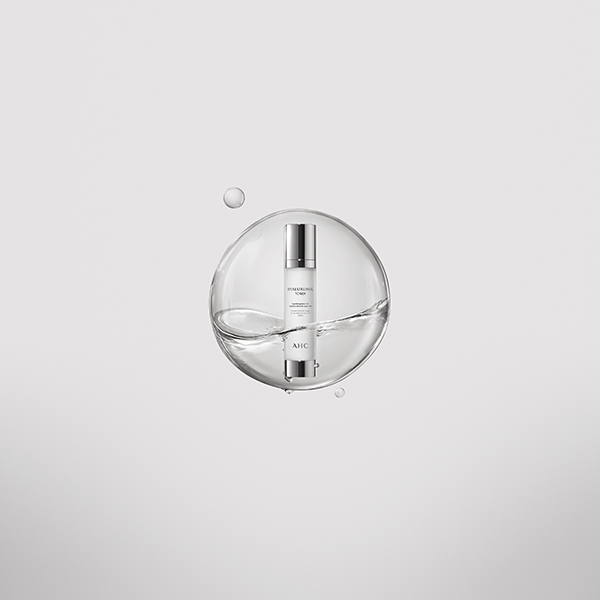 Try: AHC Hyaluronic Toner. This lightweight and refreshing from premium Korean brand AHC (remember we mentioned them in #2?) is fortified with Hyaluronic Acid and herb ingredients for deep hydration so skin looks radiant and feels intensely moisturised and plump. The product uses only natural extracts including Portulaca and Edelweiss and is able to calm even the most sensitive or dry skin, leaving it feeling and looking hydrated and radiant. You can purchase this product from Lazada. Koreans treat their skin delicately and you’ll hardly see them tugging at their faces. One of the skincare techniques you’d notice Korean women practising that others may not is that they pat in their products (instead of rubbing them in). Besides it being a more gentle way of application – which prevents wrinkles from forming especially when your skin loses elastin as you get older – there are also other benefits to it. First, the patting motion gives your skin a more concentrated dose of product, because less product is absorbed by your hands. The patting motion also helps to “push” products in. 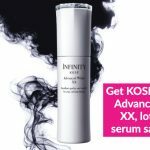 Try: A product that definitely works better with this unique Korean skincare technique? 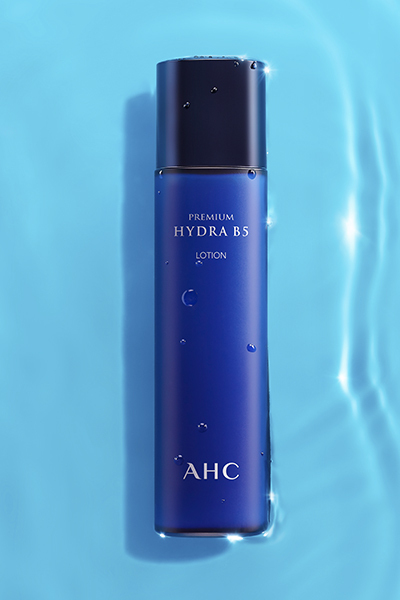 The AHC Premium Hydra B5 Lotion. One of the best sellers from AHC, this provides instant hydration for thirsty skin. The Premium Hydra B5 Lotion is enriched with vitamin B5 and hyaluronic acid; the former is best known for its soothing and protective properties for sensitive skin. You can trust that it delivers instant and intense hydration to your skin, no matter how parched it may be. You can purchase the product from Lazada. Korean women are particular with their cleansing routine, and the 424 method is how they make sure that they ace this part of their skincare ritual. The 424 method refers to this: Apply cleansing oil all over face and gently massage it all over face for four minutes. After rinsing off, follow up with a cleansing foam and massage for two minutes. Finally, rinse with water for four minutes. 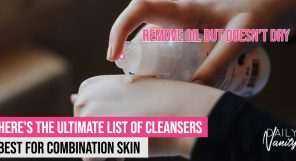 This method is apparently sworn by K-pop stars who say that it keeps their skin clean and rids of any impurities and makeup remnants. However, note that this is not recommended if you have dry skin. 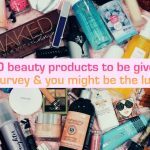 Ask any skincare product formulator which product is the hardest to produce, he/she will probably tell you it’s the eye cream. The reason is because the eye cream is used on the most delicate part of your entire face – your eye area, and has to serve a variety of skincare concerns, from brightening (eliminate dark eye circles) to anti-ageing (reduce crow’s feet). This is probably why eye creams are usually rather pricey, even though they come in small tubs! But why waste the precious eye cream on just your eye area? This is why discerning Korean women use eye cream on their faces as well. They subscribe to this method to ensure that they’re getting great anti-ageing and brightening benefits in the most gentle way possible. 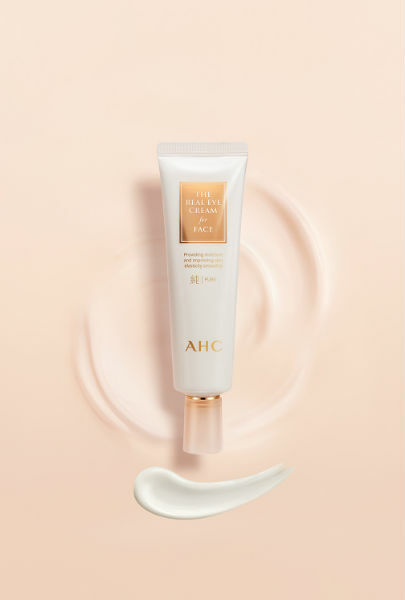 Try: AHC Eye Cream For Face. An eye cream that’s also designed for the face? Trust AHC to think of it for our benefit! If you’re thinking of following the Korean skincare secret of using eye cream on the face but weren’t sure what product will work, this is the one to go for. It is a soft and smooth eye cream that nourishes and hydrates the eye area while delivering brightening and anti-ageing benefits to the rest of the face. The product is enriched with Oleanic Acid, Red Salvia Root Extract, and Rice Extract. Together, they help eliminate the appearance of wrinkles and make the complexion look brighter and clearer. Sounds impressive? No wonder one Eye Cream for Face is sold every two seconds in Korea! Buy it now on Lazada. 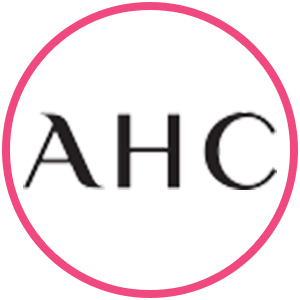 With everything that we’ve learnt about AHC, we know that we can’t help but feel pretty impressed. Trust us, it’s high time to add them to your list of up and coming Korean brands to watch for sure. You can try AHC for less this 11.11.